How many windows should I replace? This is one of the most commonly asked questions when it’s time for home window replacement. 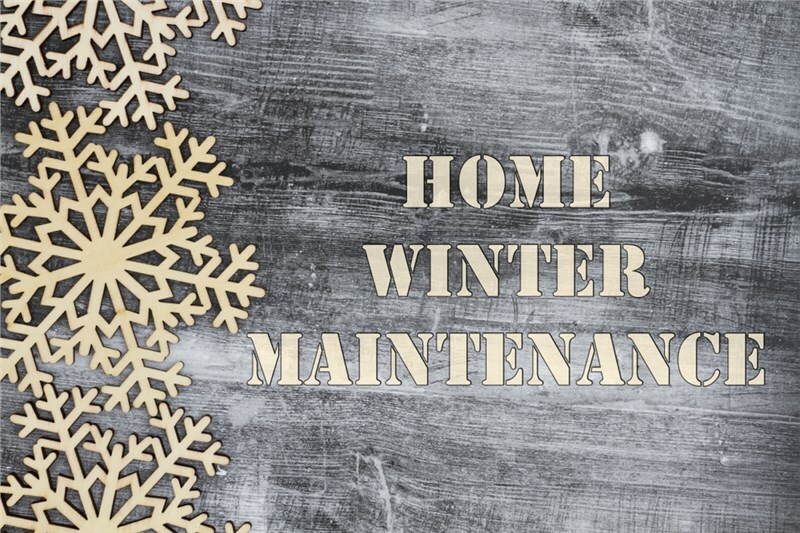 It could be that only a few of your windows show obvious signs of disrepair or dysfunction, so it might seem like replacing those windows only is the best option. After-all, why spend time and money on new windows you don’t really need? Believe it or not, investing in a total home window replacement is usually the best option, and here’s why. Some of your windows might look just fine from the outside, that is, until you replace the windows next to them. Having a mixture of old and new windows can actually make your home look worse than it did before, and sometimes it can be difficult or even impossible to match your windows exactly in the future. For the most seamless appearance, it’s best to upgrade all of your windows at once. 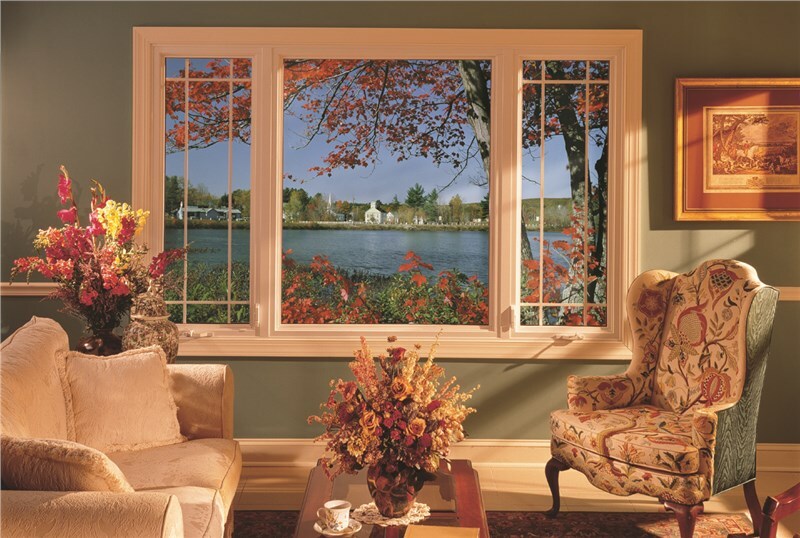 One of the most common reasons for replacement windows is aesthetics. New windows provide your home with an updated look, especially if you’re opting for a new style like a bow window or garden windows. When homeowners only replace windows in a single room or on one side of the home, it’s typical for them to regret not updating other areas of the home as well. For a finished feel you will love for many years, go ahead and redo all the windows! 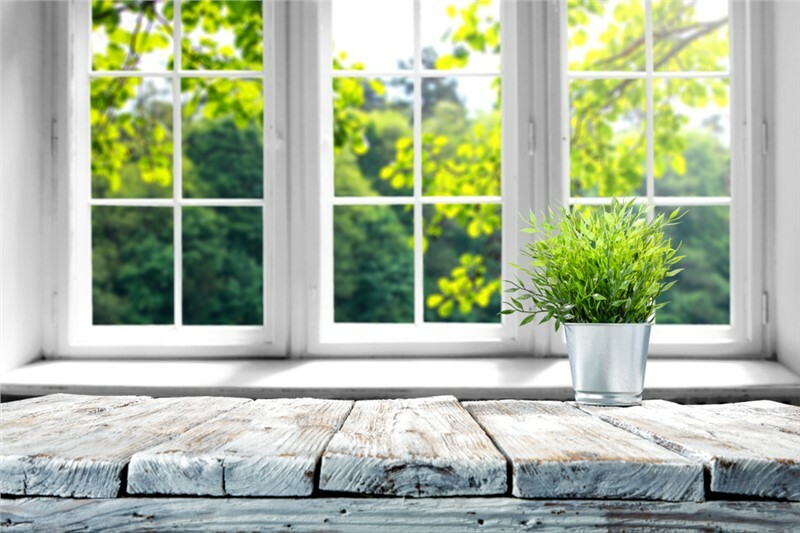 Although it might seem that only a few windows need replacing, the fact is if you have one window that’s decaying, the rest are too—even if you don’t notice it yet. That means more time and money not so far into the future. You can save a lot when you choose a window company that offers deals for purchasing multiple windows. Most window companies have a widow replacement minimum anyway, so why not get it all knocked out at once? Investing in replacement windows is no small matter, so of course you want the best products and services possible. If you’re looking for a window replacement company in Madison, WI we hope you will consider Mad City Windows. We offer a variety of window styles, competitive pricing on total home window replacement, and high-quality replacement window installation services offered by skillful and courteous experts!